(#219) Well, I'm excited to finally get back to the show this week. In this episode, I'll explain why the long hiatus and share a simple formula I'm using to get back on track after dealing with chaos. I'll tell you about my personal story of dealing with mayhem and what I learned in the process. We'll also be getting back to the regular weekly episodes of the RT podcast and I'll share a little about what you can expect moving forward. Just a short "return episode" this week to let you know what's been going on and what's coming in the weeks ahead. As always, I have some tips and resources in this week's show, as well. 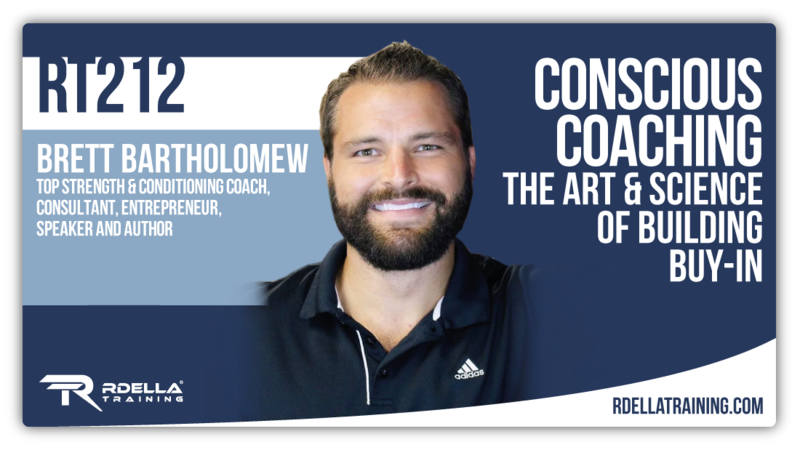 (#218) This week I discuss one of the most important topics in strength and performance training - breath control. 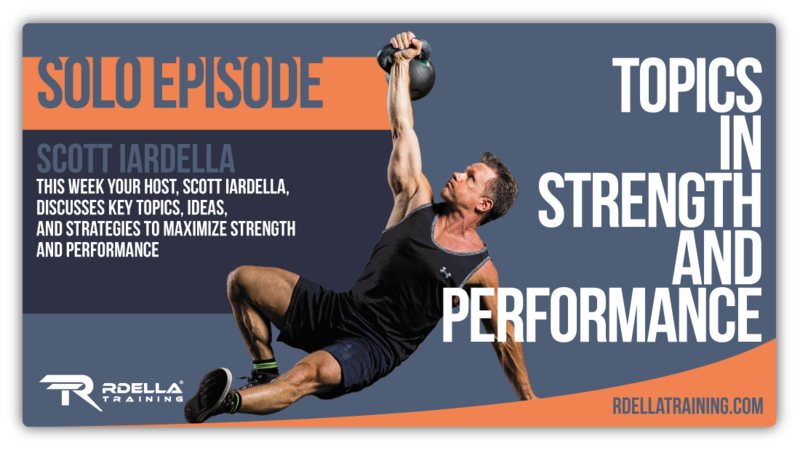 I'll discuss the critical importance of breathing for maximum performance and share 4 specific techniques you can use (or teach) in your training programs right now. Whether you're novice or advanced, proper breathing is essential for peak performance. 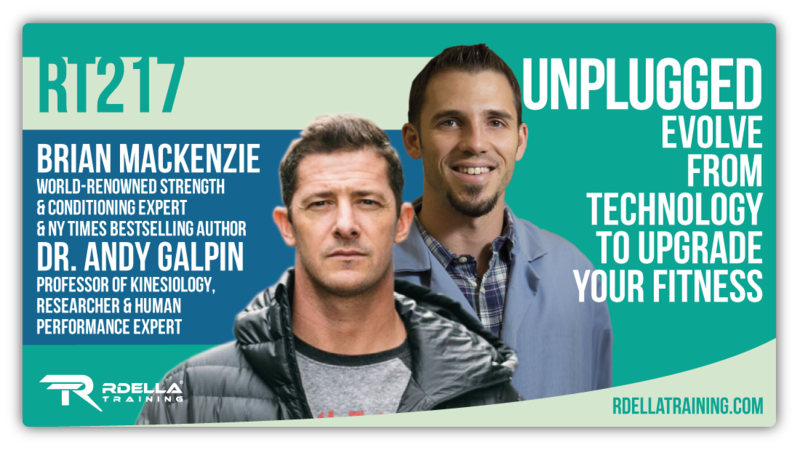 (#217) Brian Mackenzie and Dr. Andy Galpin join the show this week to discuss their amazing new book Unplugged: Evolve From Technology To Upgrade Your Fitness. 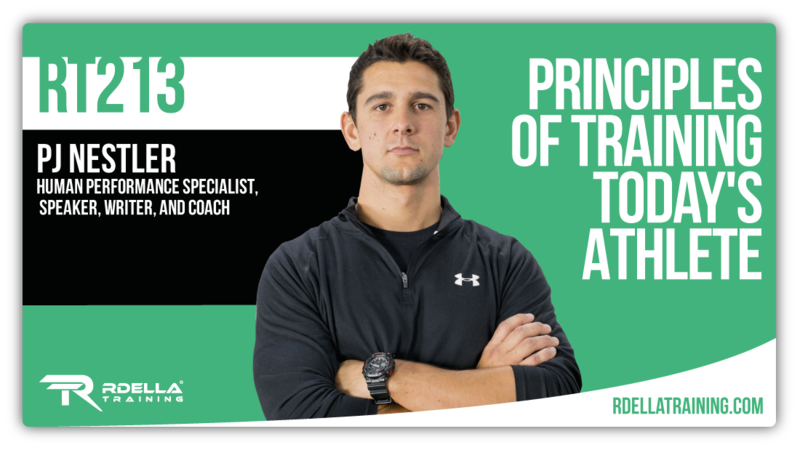 Brian Mackenzie is a world-renowned strength and conditioning expert and the author of the New York Times bestseller Unbreakable Runner. 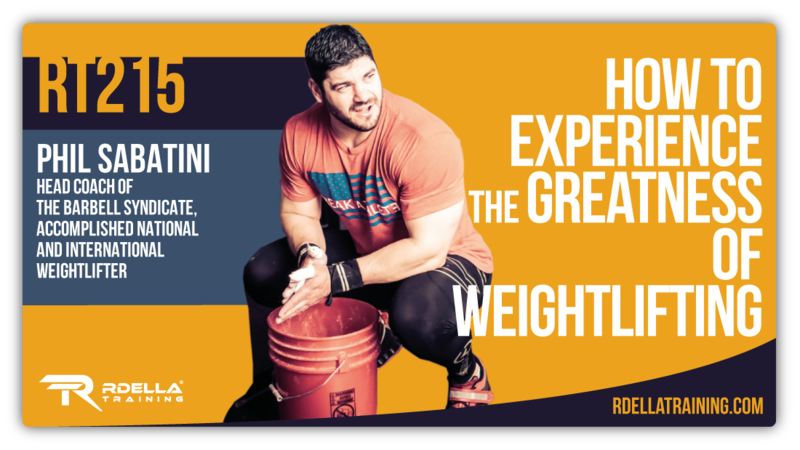 He is the founder of the training program Power Speed Endurance and the cofounder of the complete fitness lifestyle system - XPT Life. Dr. Andy Galpin is a professor of kinesiology at the Center for Sport Performance at California State University, Fullerton. He has a PhD in human bioenergetics and is the founder and director of the Biochemistry and Molecular Exercise Laboratory. 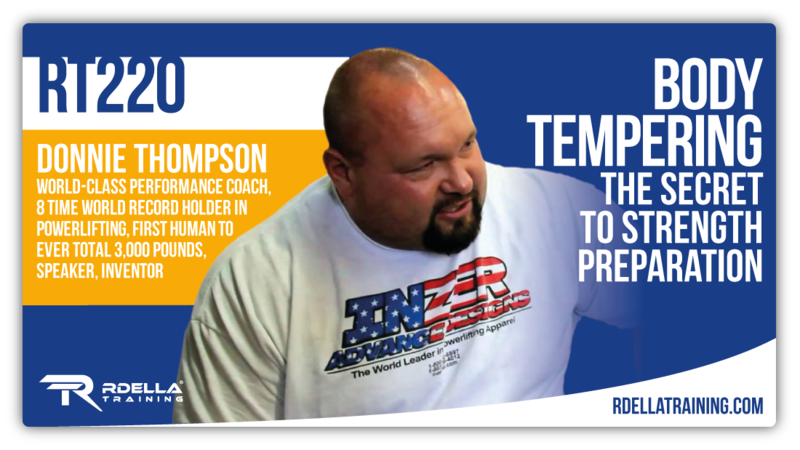 This is a fantastic interview discussing many different topics related to human health and performance. 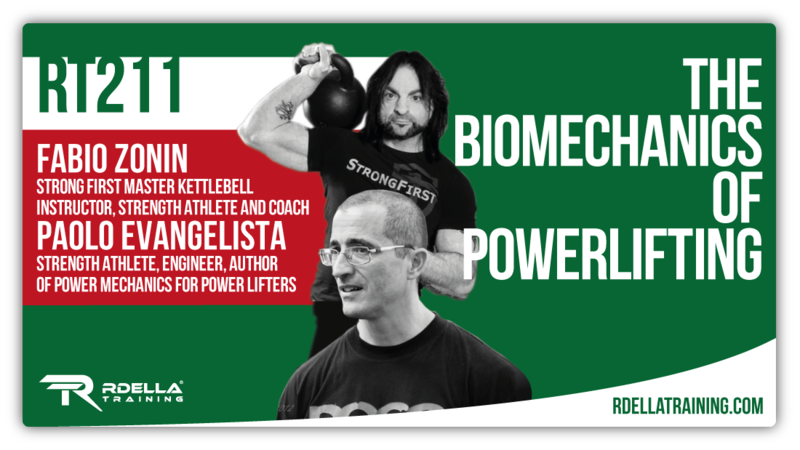 Their new book is for everyone from the elite coach and competitive athlete to the everyday exerciser to better understand the upside and downside of fitness technology. (#214) Dr. Kathy Dooley joins the show this week to discuss a critically important topic in human performance - the understanding of functional anatomy. Dr. Dooley is a chiropractor and an anatomy instructor at two New York City medical schools, Albert Einstein College of Medicine and Weill Cornell Medical College. She is also an adjunct professor at New York University’s College of Dentistry. She is a visiting professor for Saint George’s University Medical School and she assistants in the gross anatomy lab at New York College of Podiatric Medicine. She is also a lead instructor for two seminar series, including The Immaculate Dissection that we discuss in the interview. 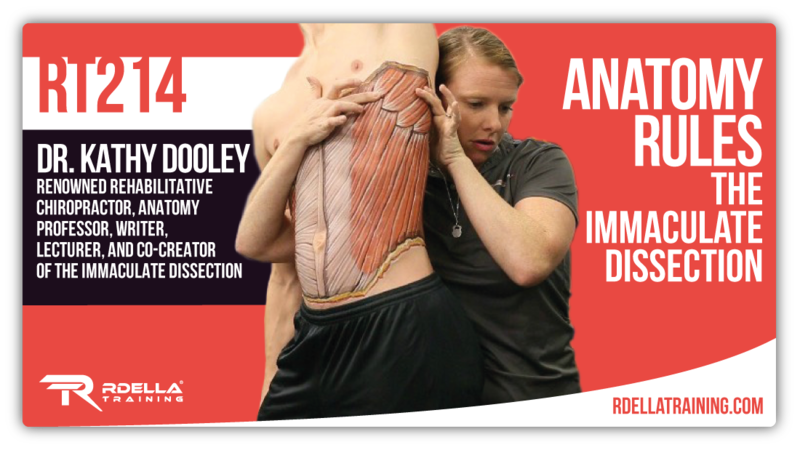 You'll lean why everything starts with anatomy and learn about a unique and effective learning tool for clinicians, coaches and those interested in better understanding how to apply functional anatomy.